The DVGBC 2013 Challenge Pledge allows regional companies, organizations and educational and cultural institutions to make a measurable, sustainability-related pledge that will be fulfilled by Greenbuild 2013. The program launched April 15, 2012, and by May 1 we had received over 50 pledges. Major real estate developers and hospitality trusts pledged green practices across their portfolios. The Philadelphia Zoo pledged to certify its first LEED building. The City of Philadelphia announced that by 2013, all affordable housing projects would adhere to green building practices. Nonprofit organizations pledged to grow tons of local food and clean hundreds of vacant lots. Companies, schools, and nonprofits alike pledged to educate thousands of students, clients, tradespeople and the public through their programs and art installations. They pledged to plant thousands of trees, install hundreds of acres of green roofs, and reduce thousands of miles traveled in cars. 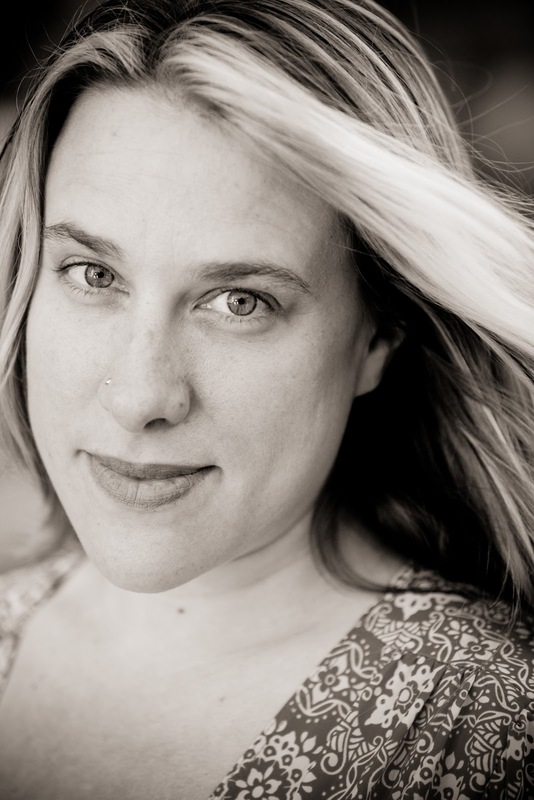 Local manufacturers pledged to make more sustainable products, and designers pledged to use them. Others pledged to push their design limits and achieve net-zero impact. Collectively, the first 50 pledges alone will result not only in increased environmental quality, but also in an investment of tens of millions of dollars in our regional economy and the creation of thousands of new green jobs. 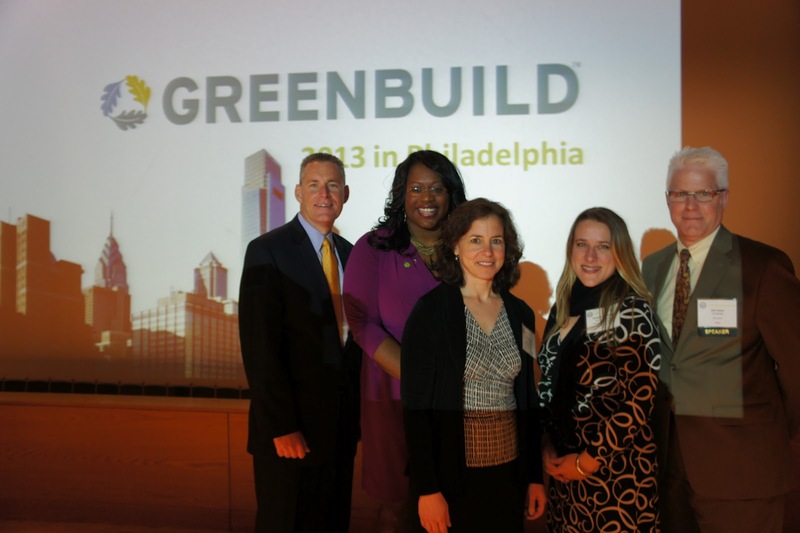 USGBC anticipates over 30,000 people from all over the world will attend Greenbuild 2013 in Philadelphia. As the host chapter, we want them to know that we, the people, are still making history by envisioning a sustainable future.